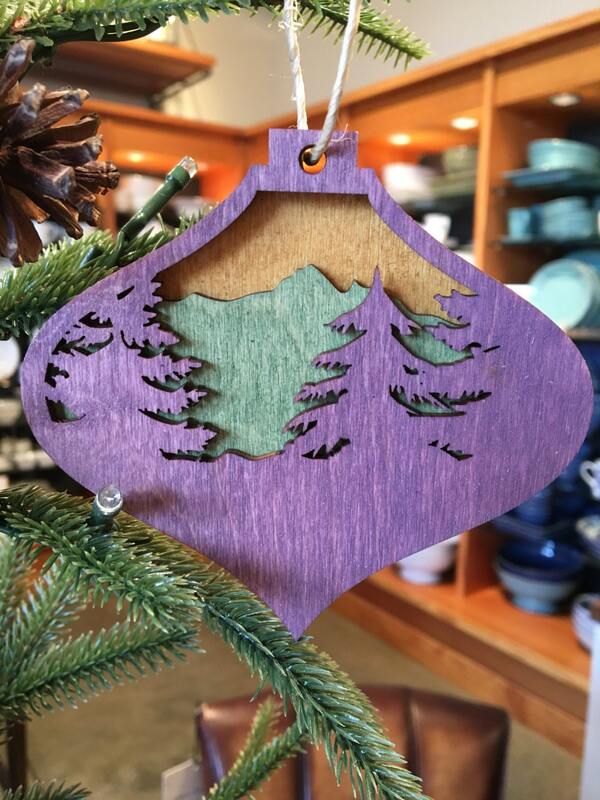 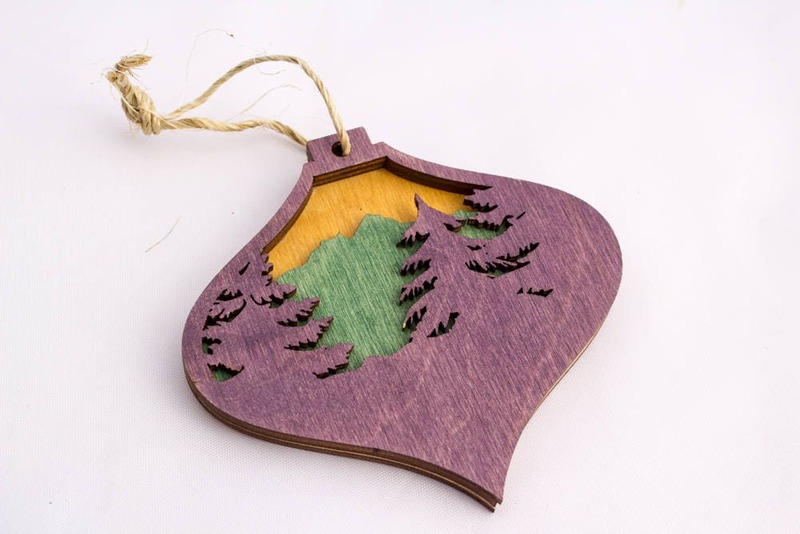 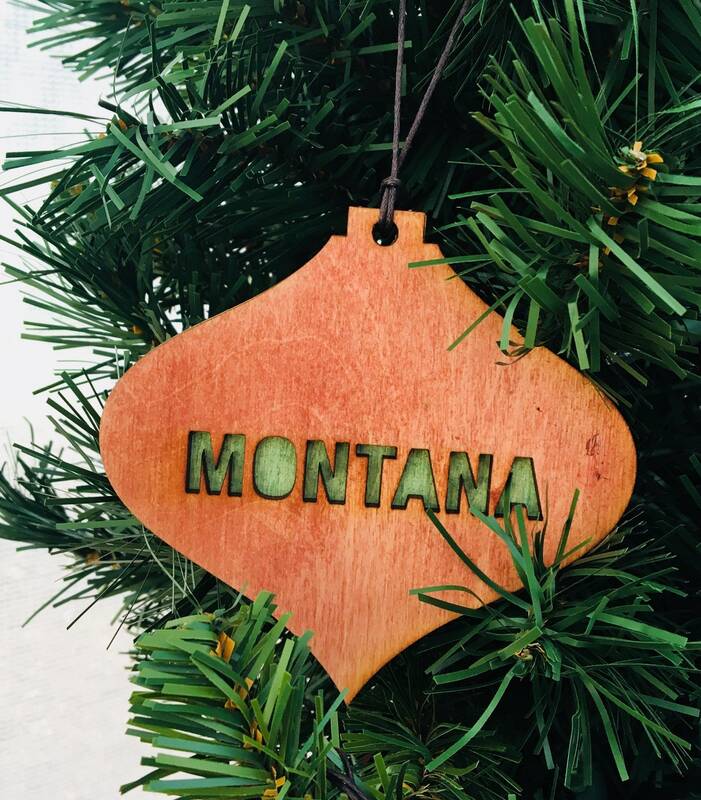 Represent Montana on your tree with this cute laser-cut wood ornament! 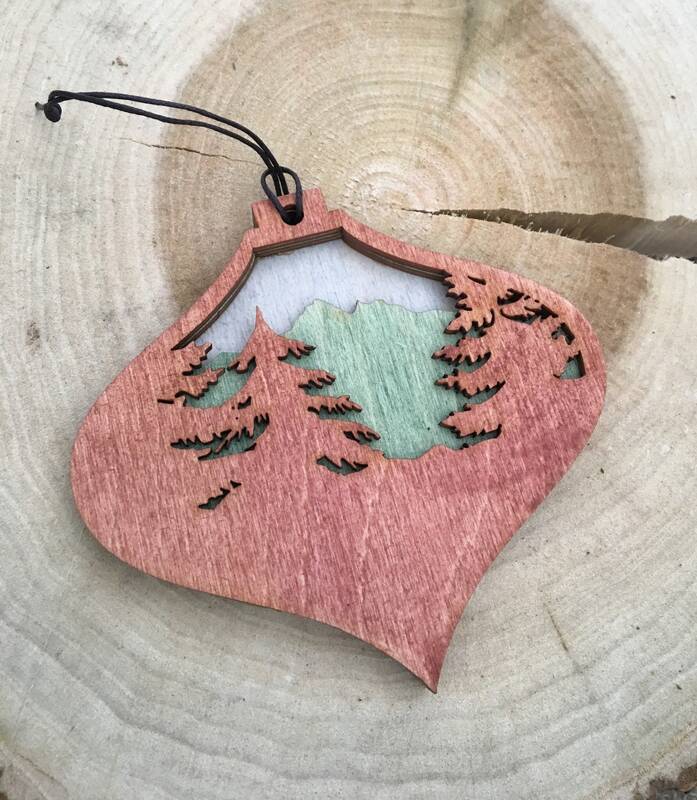 These wood pieces make beautiful and unique gifts, perfect for mementos for visitors to mountain destinations, and home decor items for those that own homes in mountain towns. 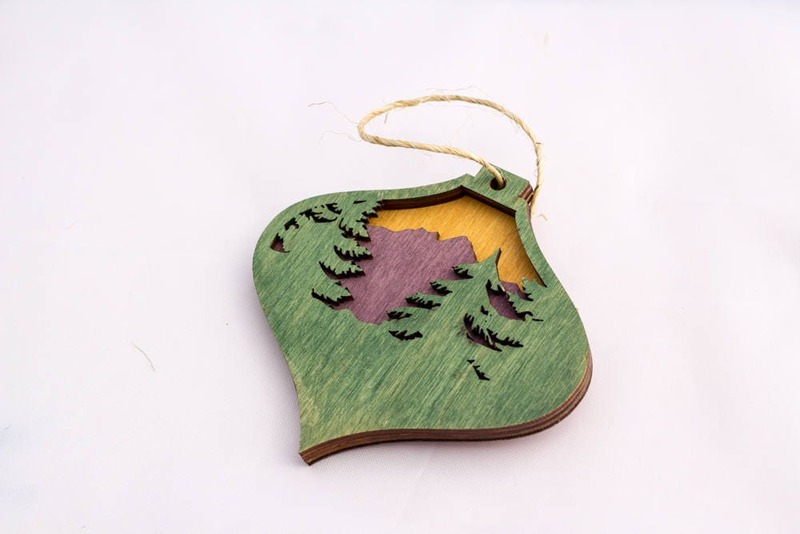 This item is 4 inches x 4.25 inches.